Strategically located in the heart of the fast growing city of Alam Sutera, United Grand Hall is dedicated to make your day a special and joyous occasion. Designed with a rustic concept in mind, this exquisite design creates a romantic atmosphere, making your vows even more memorable. United Grand Hall is not just a function hall. It is a place where you can share your special moment with those who matter the most, no matter if it is a small or large event, as United Grand Hall can accommodate up to 800 guests. 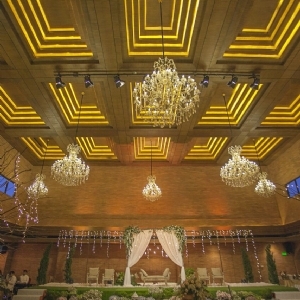 The versatility of United Grand Hall makes it the perfect setting for not only your wedding ceremony and reception, but would also perfect for birthday party, anniversary celebration, conference, product launching and corporate gatherings. 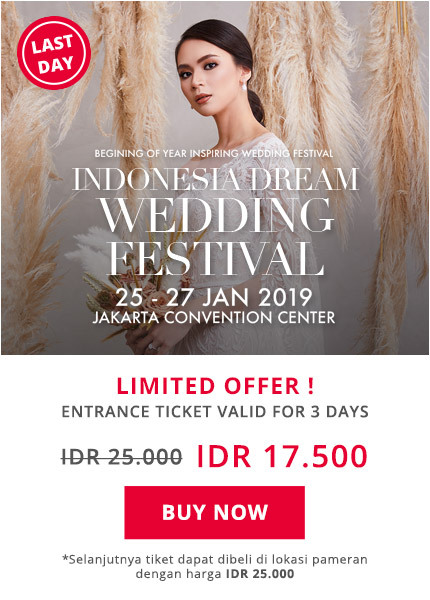 United Grand Hall collaborates with exceptionally talented wedding and event organizers, helping you to arrange and make your special events even more memorable. Kindly contact us for further information. We would love to hear from you."